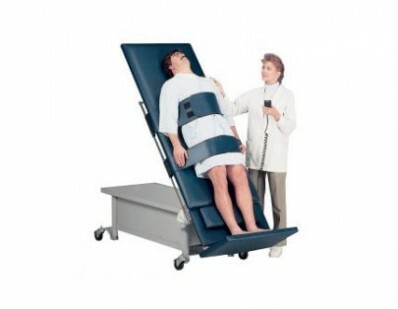 We created powerful motorized adjustable tilt tables capable of withstanding up to 750 pounds of weight support. 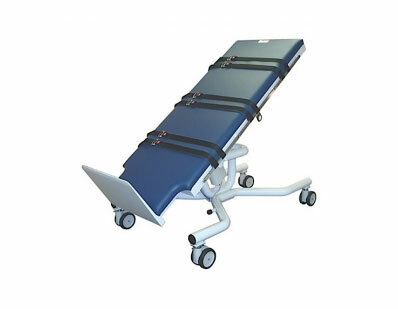 We also wanted a table that could tilt a full 90 degrees. The only thing there wasn’t room for was compromise. 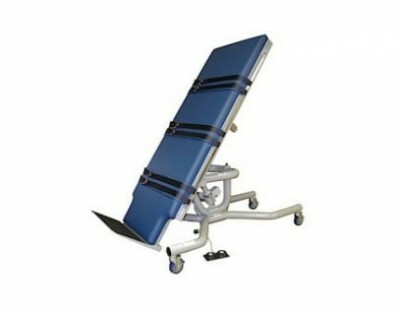 Our physical therapy rehab motorized adjustable tilt tables give caregivers the ability to treat patients while keeping them safe and comfortable. 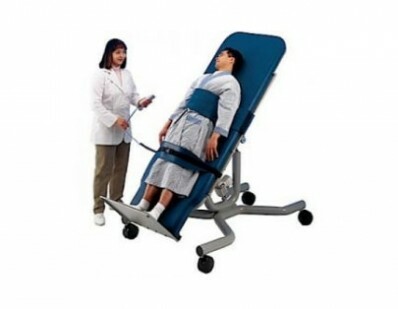 Physical therapy rehab equipment by Tri W-G are your leader in motorized adjustable tilt tables.